The DV36D combines compact size with excellent maneuverability and outstanding visibility making it ideal for residential and commercial applications with tight quarters, high curbs, and structures or obstacles. The DV Series combines a compact size, and excellent maneuverability and visibility, with many of the same features found in larger compaction machines. A 43.5 hp Tier IV Final engine delivers high centrifugal forces and frequencies at lower rpms, making the machine more fuel efficient, while selectable dual frequencies (2,700/3,420 vpm) further improve productivity and allows operators to dial the machine in to meet the compaction needs of the job. 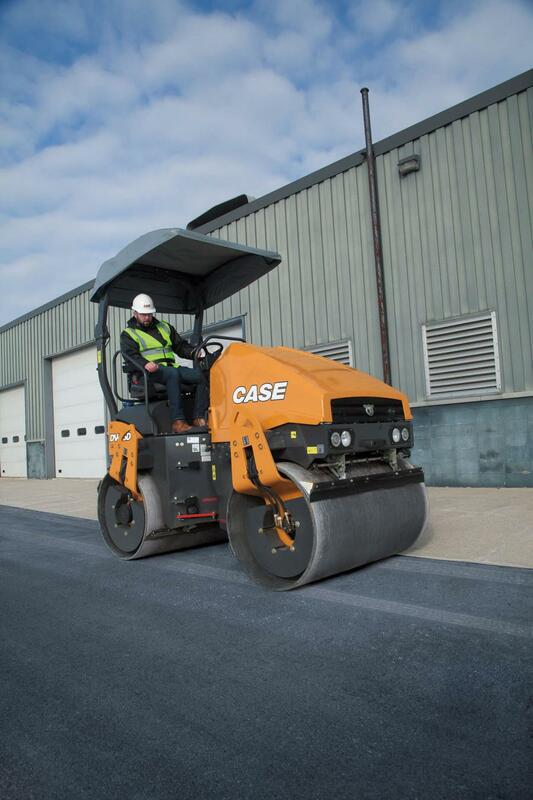 Operators also can choose between either automatic or manual vibration engagement to meet their preference and to help avoid damage to the asphalt during starts and stops, while the offset tapered drums reduce asphalt tearing during operation around curves. The units come standard with a 50-gal. water tank with a pressurized water system to ensure all-day water supply and consistent water spray to the drum. The Tier IV Final DV45D is ideal for mid-size compaction applications. 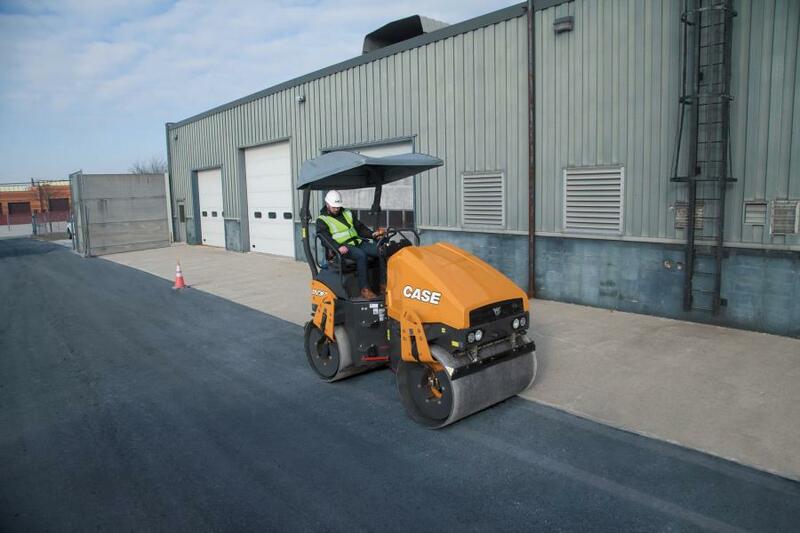 For more information, visit CaseCE.com/Compaction.